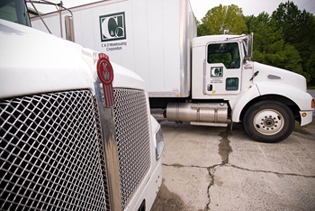 C&O Warehousing Corporation prides itself on our reputation for excellence in customer service. 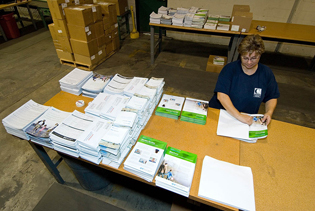 We utilize modern equipment and state-of-the-art computer systems to handle and track your inventory both efficiently and cost effectively. We offer short or long-term storage solutions, as well as contract-warehousing services. Our flexibility allows us to meet all your needs.